Home Games Hearthstone hits over 100 million player milestone! Hearthstone hits over 100 million player milestone! Free card packs for everyone to celebrate! 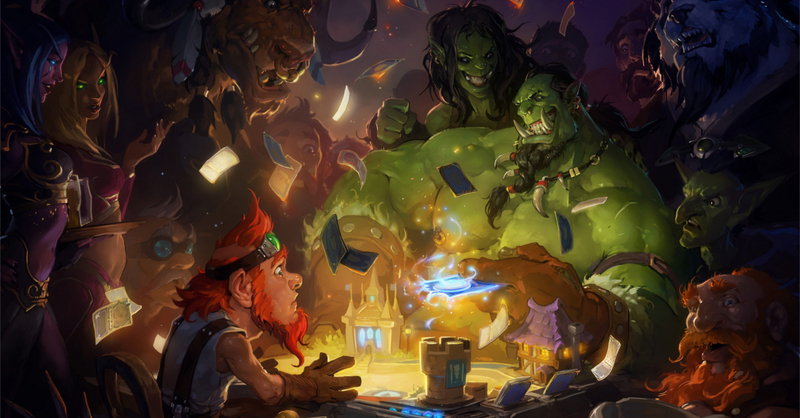 Launched globally back in 2014, Blizzard’s Hearthstone instantly became massive hit! It’s easily the biggest free-to-play digital card game right now, and just recently Hearthstone has hit the 100-million player mark! Hearthstone’s success is due in part to Blizzard’s commitment to making the game newbie-friendly without sacrificing gameplay depth. The game is easy to pick-up-and-play with its fairly simple format, but players soon discover the game’s depth thanks to the multitude of cards and abilities. 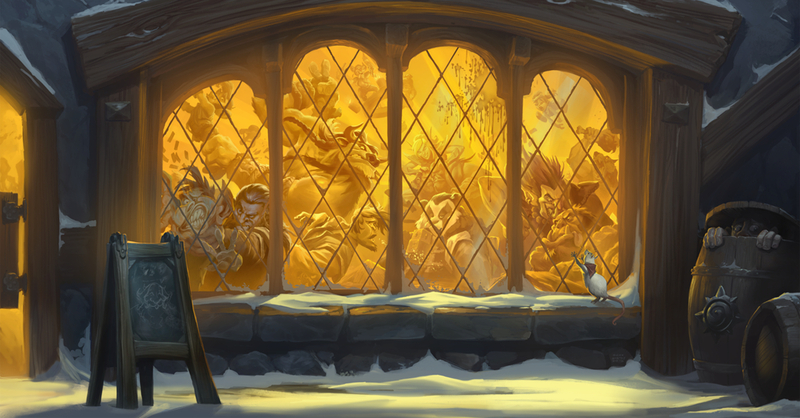 Thanks to this Hearthstone is consistently one of the most-watched game’s on platforms such as Twitch and YouTube. 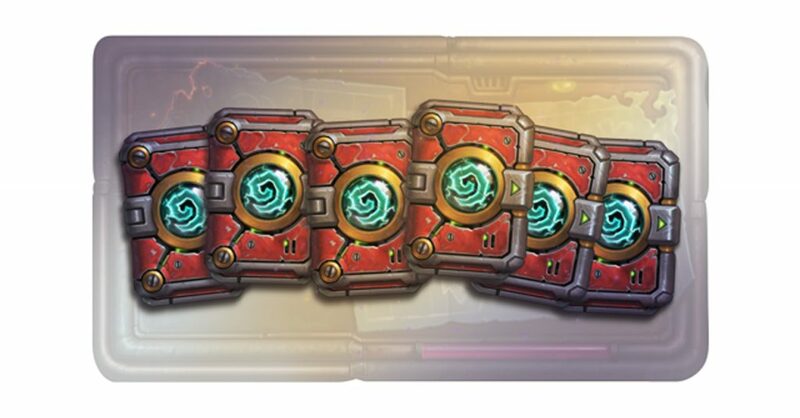 Though it’s mass appeal isn’t the only reason for the game’s success; Hearthstone has continually received expansion packs to keep the game fresh. Just last BlizzCon, Blizzard announced Rastakhan’s Rumble, the game’s tenth expansion to date! To commemorate the milestone, Blizzard is now holding an in-game event where players will receive six free card packs when they log-in from November 7-11. Players will also be able to complete a series of “Celebrate the Players” event quests to earn up to 500 gold for use in the Arena mode or to get additional card packs. Next articleOur top picks at Lazada’s 11.11 Sale!